With his exhausting speech in the recorded clip in about 11 minutes, Hun Sen comes up with new interesting strategy to counterstrike Sam Rainsy who is planning to return back to Cambodia. 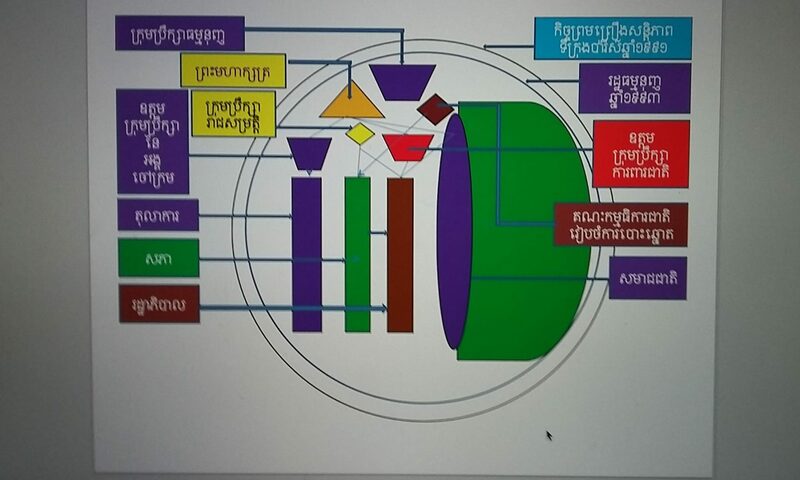 In summary, Hun Sen’s new strategy to counterstrike Sam Rainsy: 1. 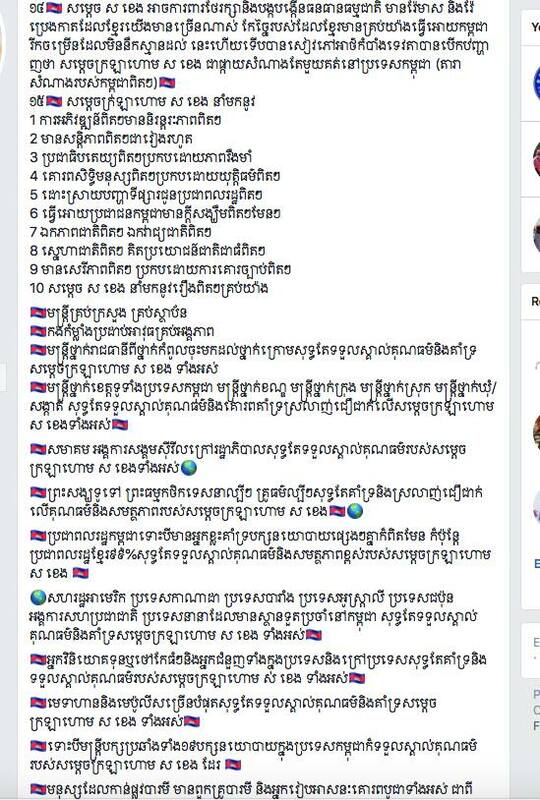 No rebuttal messages from all ranks and units of the military like before when Sam Rainsy appeal military to stand up to protect the people. 2. Isolate Ah Sam Rainsy (derogatory name calling) by no one respond back to him, or give him credit in any possible future negotiation. 3. 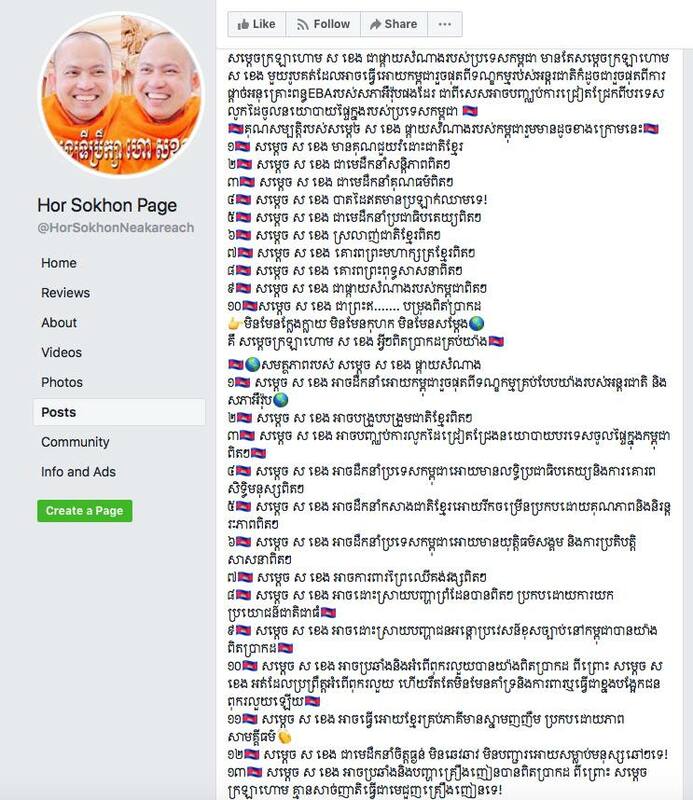 Only freshnews and spokespersons of each ministry to respond including broadcasting Sok Sokun’s talks who is a regular facebook frenzy speaker. 4. 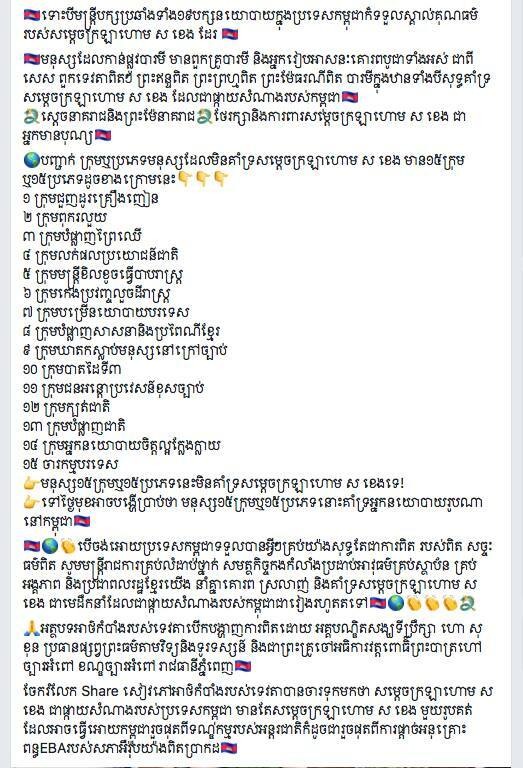 Arrest Ah Sam Rainsy (derogatory name-calling) with court order when he lands in Cambodia, if any opposing happened, the force must destroy them.5. We could survive another few years and it is sufficient time to back up when EBA fully withdrawing. He stresses that without EBA, the country could survive, and the withdrawal of EBA is only coming from two persons, not the whole member states of Europe. 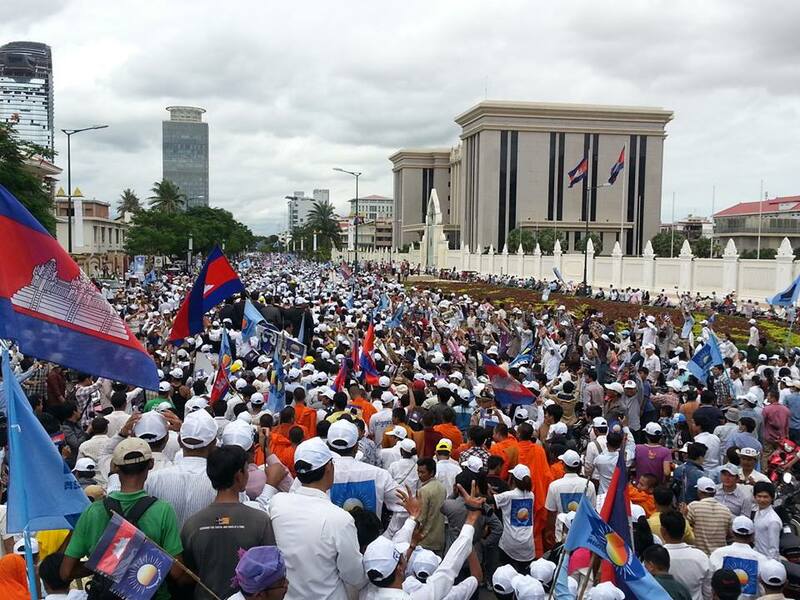 More than this, Cambodia will host the Asia-Europe meeting in 2020. 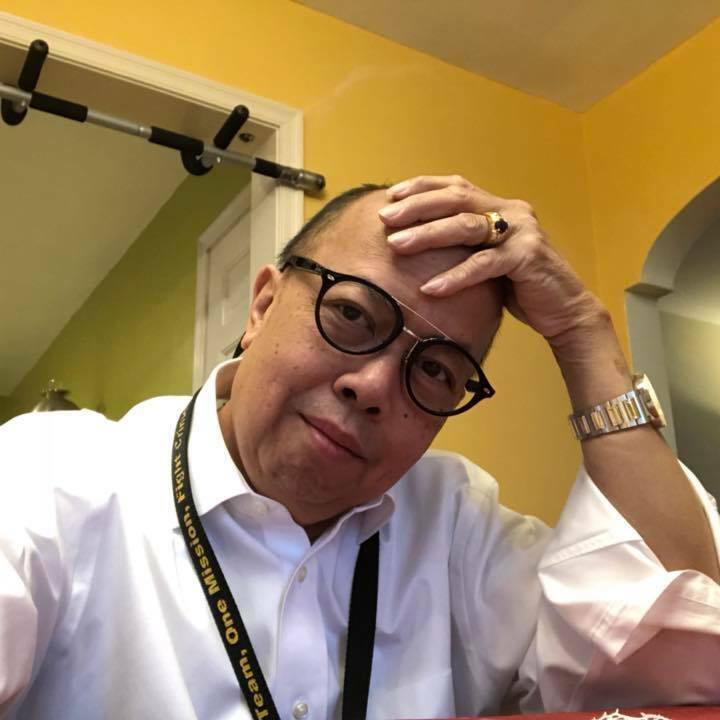 For the arm-force, he ordered military and police to swiftly dismantle and destroy any force against the arrest while Sam Rainsy lands in Cambodia. 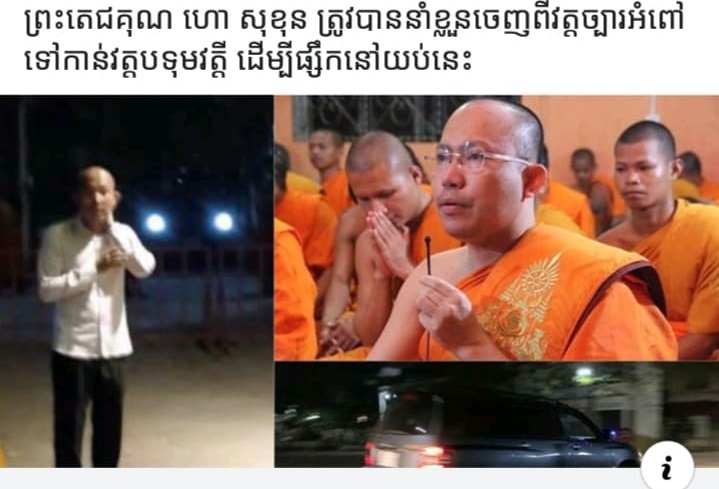 He confirmed not to ask for pardon for both Ah Kem Sokha and Ah Sam Rainsy (derogatory name-calling) in any circumstance as both of them have made him a lot of suffering.